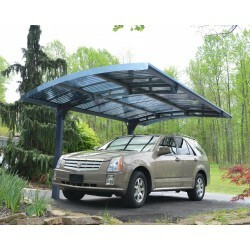 Shop Palram brand carports for some of today's most modern, updated options. 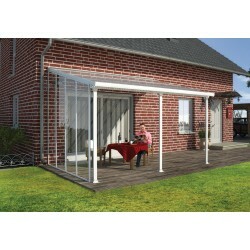 Palram offers a full line of both carports and patio covers for the home as well as awnings. 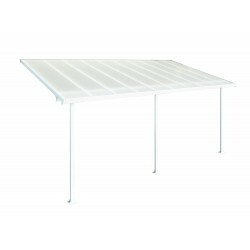 Made from the highest quality powder coated steel and aluminum. 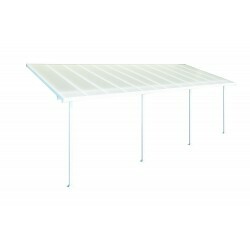 Available in gray and white color options. Free Shipping on all orders! 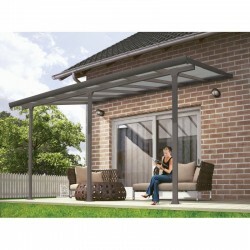 This Vitoria 5000 carport from Palram is what you and your family needs. 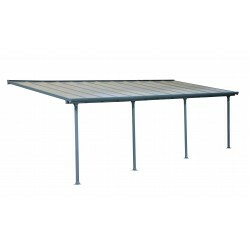 This carport is made to be sturdy, corrosion and maintenance free, giving you the relaxation and protection that you deserve. 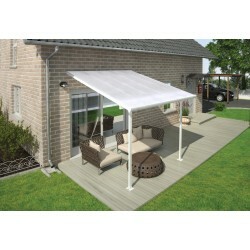 For more details, please call us at 877-307-4337.On Sale Until April 30thOnly While Supplies Last!FREE Fast Shipping! 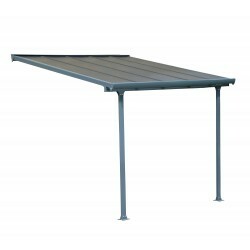 This Verona carport from Palram is built with strong steel materials that will withstand any harsh weather elements like rain, harmful sun rays and snow. Contact us now at 877-307-4337 for more details.On Sale Until April 30thOnly While Supplies Last!FREE Fast Shipping! 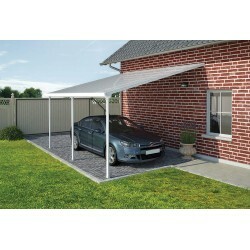 Looking for a shade to protect your vehicle, boats and ATV's? 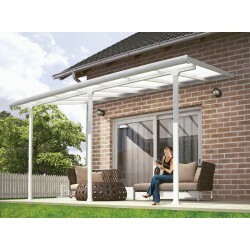 This Arcadia carport from Palram is the one for you. 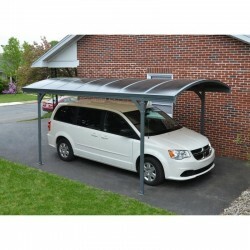 Made from strong material to keep your carport durable, strong and weather-resistant. 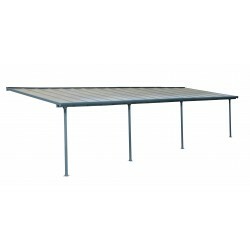 Contact us now at 877-307-4337 for more details.On Sale Until April 30thOnly While Supplies Last!FREE Fast Shipping! 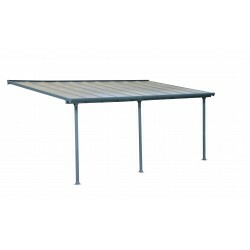 This Arizona carport from Palram is made from durable materials that are rust and maintenance free giving you and your family the protection that you need from any the elements that may come. 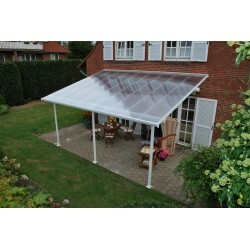 This is made to withstand any harsh weather conditions. 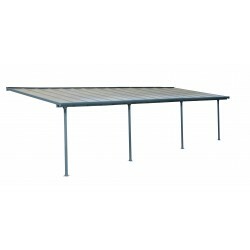 For more details, contact us at 877-307-4337.FREE Fast Shipping! 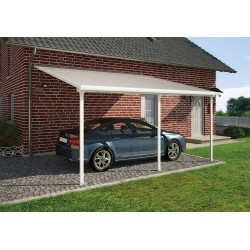 This Feria Carport from Palram can be a multiple use for you. 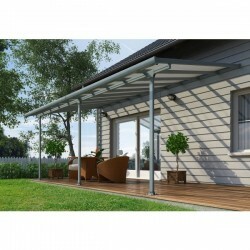 You can use this carport for hosting parties, extra storage space for your belongings, and an outdoor work space too. 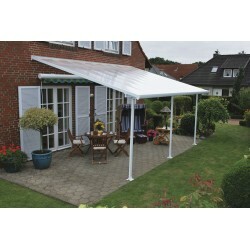 It will surely protect you and your family against the weather elements. For more details, contact us at 877-307-4337. FREE Fast Shipping!